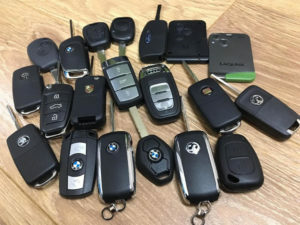 Did you lose your Acura car keys? Or damage them to the point where they won’t work? Acura locksmiths should be one of the first places you call. 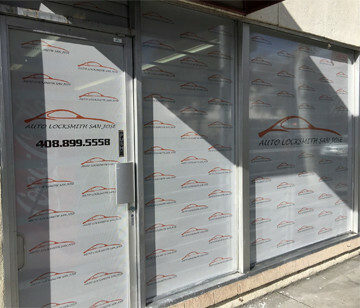 Auto Locksmith San Jose provides a wide range of services including commercial, residential and automotive assistance. 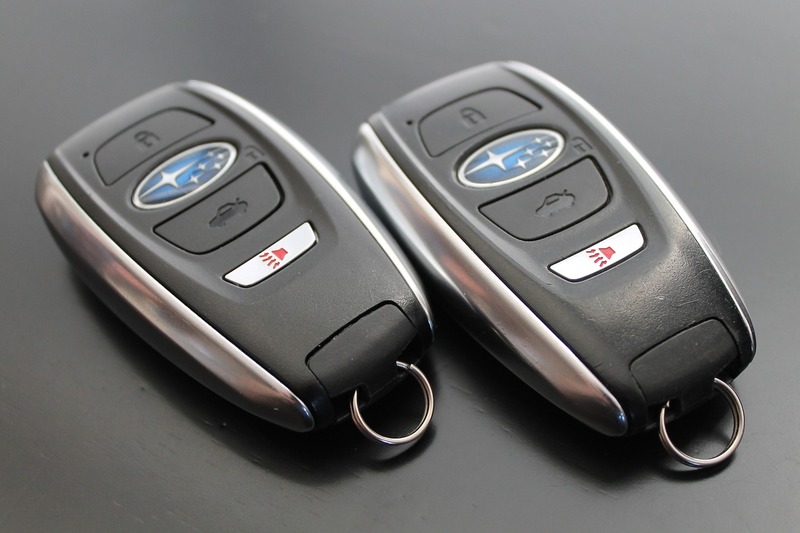 When you need new replacement car keys you should not delay and get in contact with professionals immediately. If you lost or damaged your Acura car keys, then you will need to call a locksmith immediately. No one wants or can afford to be stuck without their car. Replacing a car key is a fairly easy task and can be done right at your location. Thus, the locksmith will come with professional tools that allows them to make any key needed. Older model cars usually do not need the key programmed, simply the blade cut to match the locks. However, in newer model vehicles there is a chip in the key that allows the engine to turn on. These types of keys will need to be programmed to match your car. Need Acura Locksmiths? Call Us! If you locked your keys in your vehicle this is a fairly simple fix. We do not recommend you try to unlock your car yourself, this can cause damage to your car and make matters worse. 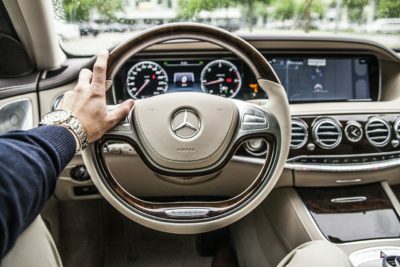 So, our locksmiths have professional tools to get your car unlocked in a safe way, so you can be sure not even a scratch is made to your vehicle. Hence, we can open your car within a few minutes. So even if you are in a rush it is best to call us first. In the worst case scenario, maybe you lost or had your keys stolen. This can be a very stressful situation, but knowing that we are just a phone call away and will be there quickly should keep you calm. 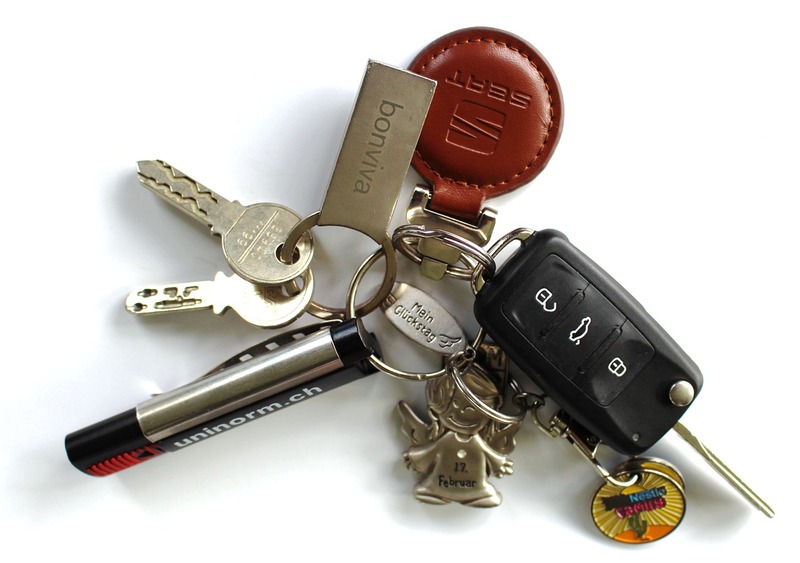 We can replace lost car keys fairly quickly as well. 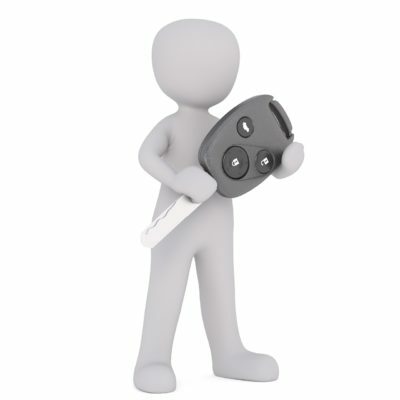 We will also suggest to delete your old keys from the system and replace them with your new keys. This means your new keys will be the only ones that work on your vehicle. It is the best option for the security of your vehicle, so a stranger can’t gain access to your car. So, the next time you need car locksmith, call Auto Locksmith San Jose and we will be there to assist you.